Are Accounts Receivable Tangible Assets? Thorough and accurate accounting is essential for a business to understand its financial position and for its leaders to make decisions about the future. One of the most important documents in accounting is a balance sheet, which includes owners' equity, liabilities and assets. Assets consist of anything a business owns or controls that has value, including intangible items and tangible assets, such as accounts receivable. In business accounting, accounts receivable refers to money that customers owe to a business. A business creates accounts receivable when it supplies its customers with goods and services before receiving payment in full. When customers make a down payment, only the remaining balance is part of accounts receivable. Businesses use accounts receivable to track how much money they can expect to receive in the near future. Accounts receivable are tangible assets. This means that they have a clear cash value that is easy for accountants to identify. Other tangible assets include cash savings, real estate and inventory that a business owns. These assets differ from intangible assets, such as patents. licenses and brand names, which have very real value that is difficult to measure. Since businesses issue invoices with specific, inflexible amounts in a stated currency, they know how much they will receive, making accounts receivable a tangible asset even though the money is not yet in the business's possession. A payment term is the period of time that a customer has to pay a bill. For example, a business may deliver products to a customer along with an invoice that has a due date 30 days in the future. In this case, the payment term is 30 days and the amount of the bill remains in the business's accounts receivable as a tangible asset. 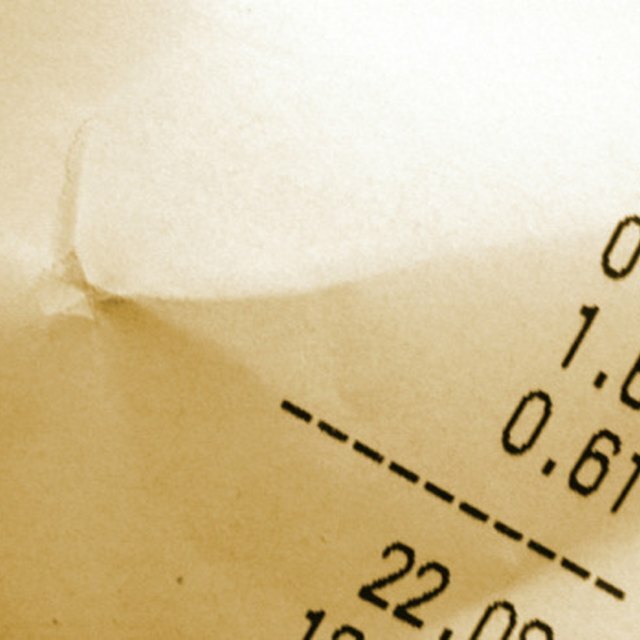 Once the customer pays the bill, accountants deduct that amount from accounts receivable and add it to another account, such as a cash savings account where the business deposits the customer's check. This account is another tangible asset, which means that the payment does not change the value of the business's combined assets. A business's accounts receivable exist within the context of its balance sheet, which also includes other types of tangible and intangible assets, along with liabilities. Accounts payable, which represent the business's debts for recent purchases and services, are the opposite of accounts receivable and count as a liability on the balance sheet until paid. Other liabilities include long-term debts, which count against all tangible and intangible assets in determining a business's net worth. The value and significance of accounts receivable varies from one business to another based on how much credit each business extends to its customers, but it is always an essential element of business accounting.